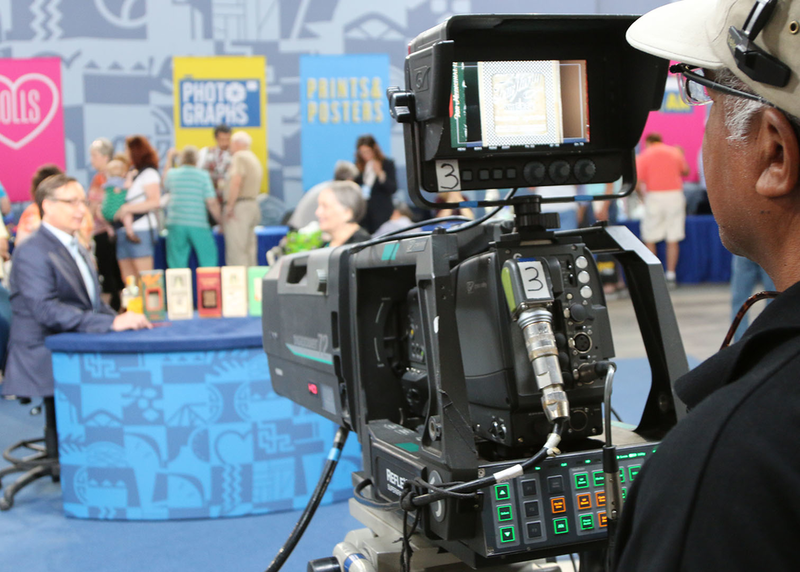 What do you think when you hear ANTIQUES ROADSHOW? Now in its 21st season, PBS's most-watched ongoing series means something different to everyone. But how does a show about the past evolve for the future? The production’s digital and marketing teams work very closely to attack these questions, and in this panel they will discuss tips, insights, and lessons learned from their annual live events, brand extensions (including a podcast and social-exclusive series), experimentations in future-focused initiatives, and more. Moderated by Executive Producer Marsha Bemko, this panel will include Q&A section.